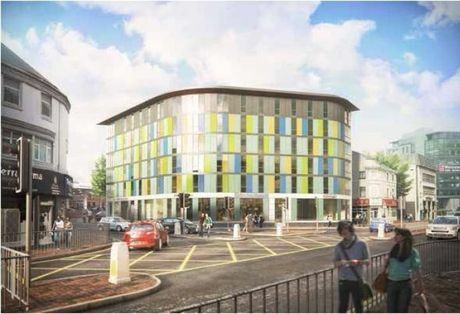 Student Property For Sale In Sheffield - New Projects To Be Launched Soon. It looks like being a busy few weeks coming up, as we look to bring a number of new student property investments to market. In particular, there are two excellent new projects soon to be launched in central Sheffield, which will compliment the popular St Mary's House development which we launched a few months ago. 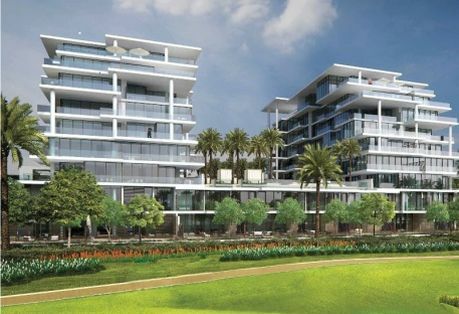 Over the course of the past twelve months, we have seen a steady increase in demand for property in Dubai and Abu Dhabi, and as such it gives us great pleasure to announce the launch of our latest project. Hopwood House Launches On Twitter! 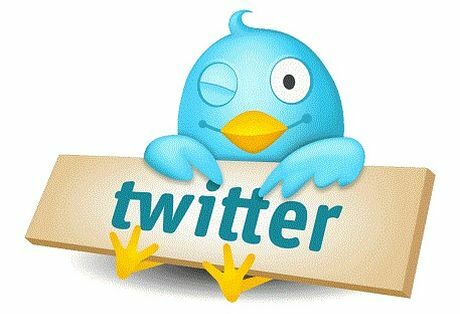 If you would like to be kept informed of all the latest news and property launches on the Hopwood House website, then be sure to follow us on our new Twitter feed. Following on from the recent success of the London Court project in Sheffield, we are pleased to announce the launch of this reputable developers latest launch. 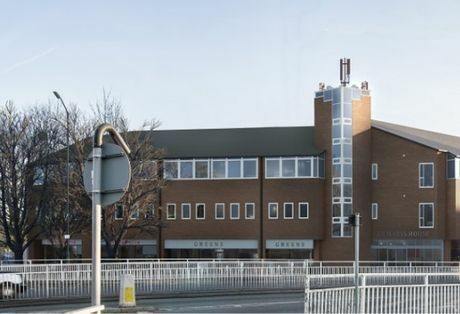 We have recently added to our portfolio a small number of larger (15sqm) resale units at the popular Montgomery Halls development in Manchester. These units are completed and fully tenanted until the end of the academic year. 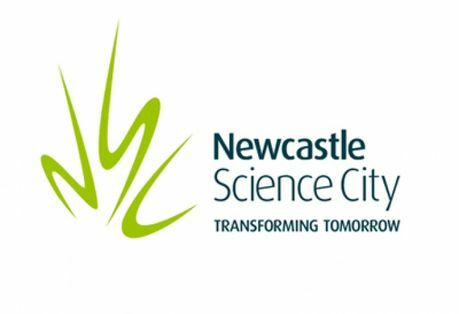 Newcastle Science City has announced an ambitious £50 million investment on Science Central by Newcastle University, which will combine digital ingenuity and scientific expertise with social innovation to create the smart city of the future. London Court, Sheffield - Sold Out. 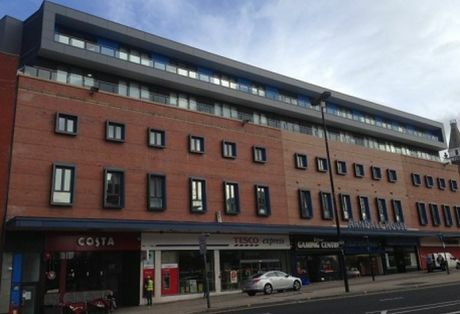 Following a highly successful few months, the London Court development in Sheffield is now fully sold out to investors. 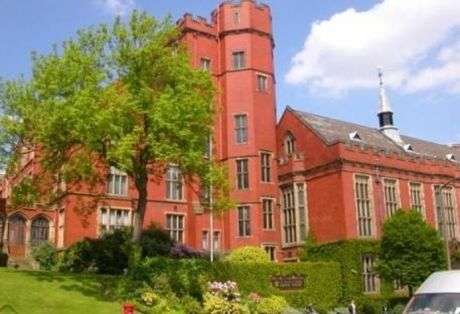 The development, which is perfectly located for students at both the University of Sheffield and Sheffield Hallam University, has now seen construction starting on the site, with work on the foundations well underway. Clyde House, Glasgow - New launch student property in Glasgow. 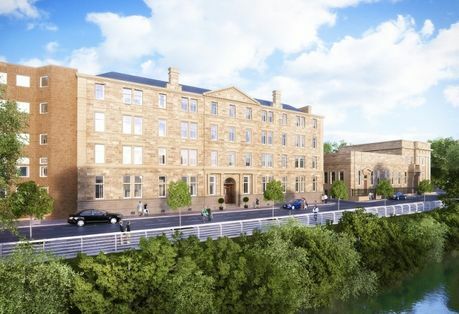 Clyde House is a superb new student property investment, perfectly located in the heart of Glasgow city centre, and just a short distance from the cities two leading universities. 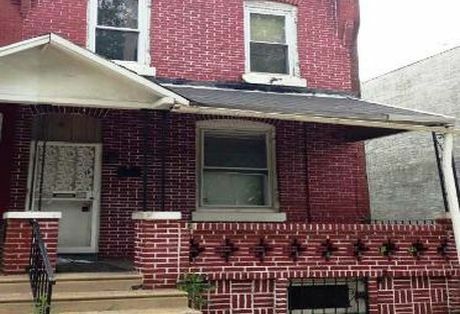 If you are looking for secure freehold ownership with and experience Philadelphia based licence property management company who search and select properties that are in need of repair in Philadelphia region only. 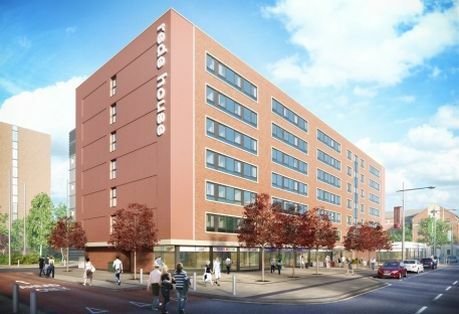 We are pleased to announce the launch of the latest addition to our UK student property portfolio, the superb new Rede House development in Middlesbrough. Arndale House Opens Its Doors To Students In Liverpool. 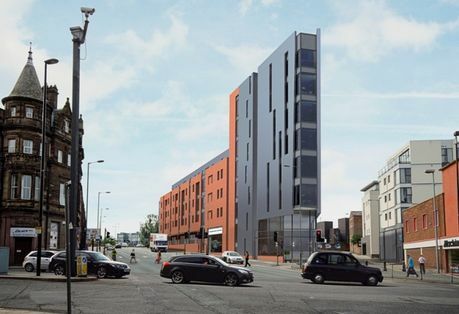 Over the course of the past two years, we have worked on a number of highly successful student developments in Liverpool, as a large number of our investor clients seek to capitalise on the considerable demand for high quality accommodation in this iconic city. 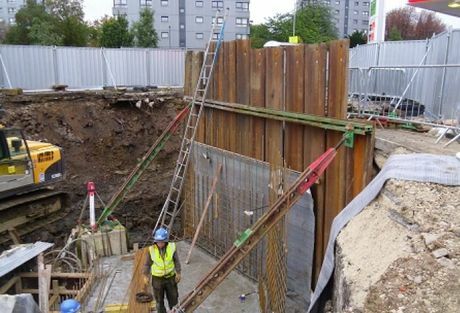 Work Begins On Site At London Court, Sheffield. 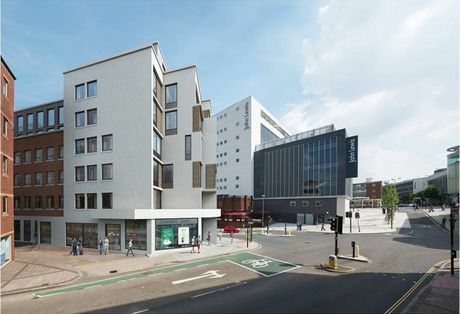 Following it's highly successful launch just a few months ago, we are pleased to announce that work has now begun on site at the new London Court student development in Sheffield. Demand For Places At UK Universities To Rise By 25% Over The Next 20 Years. 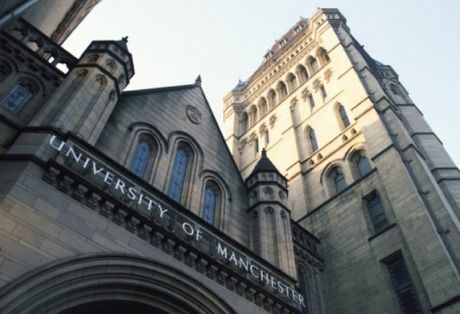 A recent paper for the Social Market Foundation has reported that there will be a significant increase in demand for places at UK universities in the future. 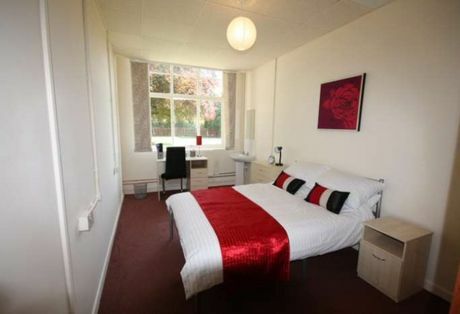 UK Student Rents To Rise By 3% in 2014 According To New Report. 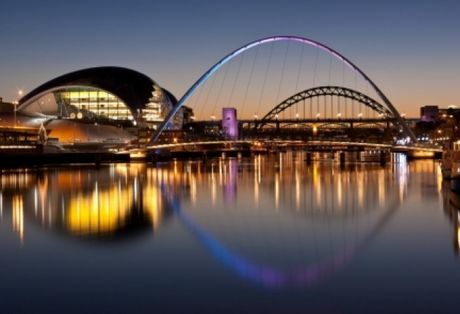 Student rents should rise by nearly 3 per cent in Britain next year, according to a new report by broker Knight Frank that highlights London, Edinburgh, Newcastle and Bristol as the most acutely undersupplied student markets in the UK. Despite being launched just a few weeks ago, there has already been a large number of sales on the superb new Vita at Portland House development in Exeter. With over 55,000 full time students and approximately 15,000 available beds, it's easy to see why there has been a strong demand for student properties for in Liverpool over the course of the past two years. Vita at Colston Avenue Now Sold Out! Following strong sales across the past five weeks, we can now announce that the new Vita project is fully sold out. Spanish Property In Second Place For Overseas Property Destinations According To New Report. Despite the more challenging economic climate, there is good news for the much maligned Spanish property market in new report released just recently by the currency exchange specialist, HiFX.